Bram Stokerâs classic novel Dracula forever changed the world of vampires. This book has survived generation after generation and has become one of the most influential and well known novels ever written. There has been countless movie adaptations of Dracula and even more books based on it. But has there ever been a real and genuine sequel to the timeless novel? 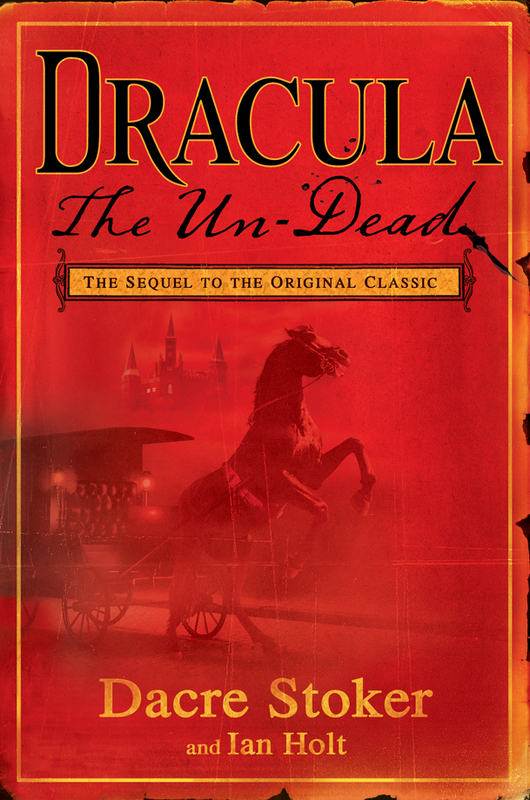 According to Dacre Stoker, a direct descendant of the legendary Bram Stoker, there hasnât until now.Â Dacre Stoker and historian Ian Holt have written what they consider the only real sequel to the original Dracula, titled Dracula The Un-Dead. Dracula The Un-Dead is a bloodcurdling sequel based on, Dacre Stockerâs great grand uncle Bram Stoker’s own handwritten notes from the original book (which are located in Rosenbach museum in Philadelphia) . Dracula The Un-Dead begins in 1912, twenty-five years after Dracula was destroyed. Van Helsing’s protÃ©gÃ©, Dr. Jack Seward, is now a shamed morphine addict obsessed with eradicating evil across Europe. Meanwhile, an unknowing Quincey Harker, the grown son of Jonathan and Mina, leaves law school for the London stage, only to stumble upon the disturbed production of “Dracula,” directed and produced by Bram Stoker himself. Dacre Stoker said he got support from the rest of the family to write the sequel by agreeing to put Bram into the story. “I said to family, give me a chance to do this and I’ll put Bram into the story so all of us Stokers can speak to the world about what Bram was like as a real person,” he said. Dacre Stoker and Ian Holt plan to have Dracula The Un-Dead made into a movie as well. So far the reviews on this sequel are very mixed. Have you read it? If so what did you think, is it worth picking up or should we stay away?